Our business is in the hiring and leasing of both internal and external storage solutions. 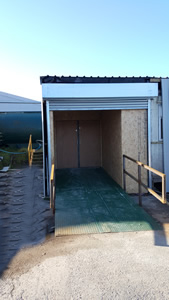 Thornton Self Store is located on the Hillhouse Industrial Estate, with state of the art security measures - you can rest easy that your belongings are safely stored with us. 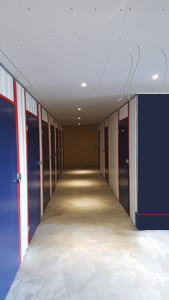 We	have	new	storage units which offer a new solution to storing your items in a much smaller, cost effective space. 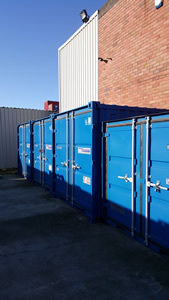 As part of Greens Environmental - one of the UKs leading independent container leasing firms, which provide a range of solutions for your site, event or business.We offer both rental of containers to your premises, self storage on our site, and the sale of containers or even haulage solutions. 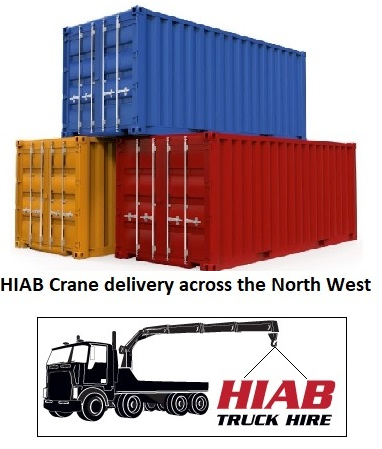 Whatever your requirements for a storage lease please call 01253 857678 or contact	us online.